Confronting ongoing concerns about the realities of contemporary migration, Tania Bruguera’s ambitious intervention at Tate Modern will extend her robust practice, one that combines art and activism. For her takeover of the Turbine Hall, Bruguera will distill the complexities of virtue used as currency in the public sphere, treating the cavernous space as a town square, and engaging the institution and its audiences in two “moments.” The first will be a visual experience, in which Bruguera explores distance and proximity, intimacy and foreignness, in relation to both the consumption of news and the social dimensions of architectural space. In the second “moment,” the artist contends with the structural realities of the Tate by inviting people living within a twenty-minute walk of the museum to participate in a form of institutional critique that addresses the emotional consequences of border crossing. 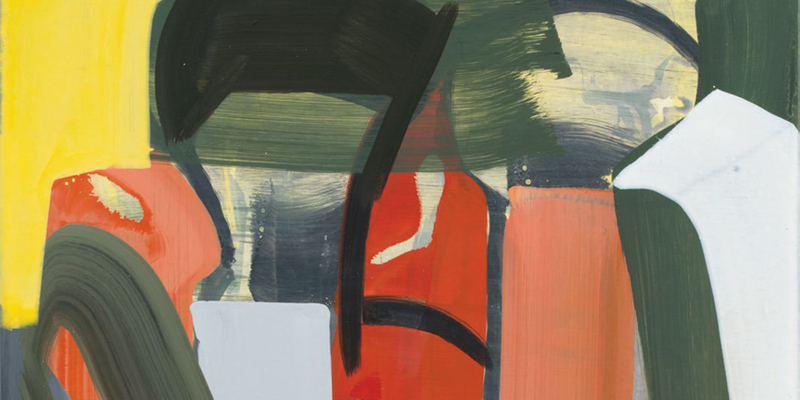 Long-admired stateside for her deft, often euphoric take on the vivid and irrevocably desublimated legacy of the New York School, Amy Sillman is being given free rein over all three gallery spaces at Camden Arts Centre for her first institutional exhibition in the United Kingdom. This show—gathering a career-spanning selection of her defiantly feminist paintings, gestural drawings, digital and silk-screen prints, video animations, and incisive, gallows-humor-ridden publications—will feature thirty new works on canvas as well as a zine created especially for the CAC, which promises to extend the reach of her abundant energy.